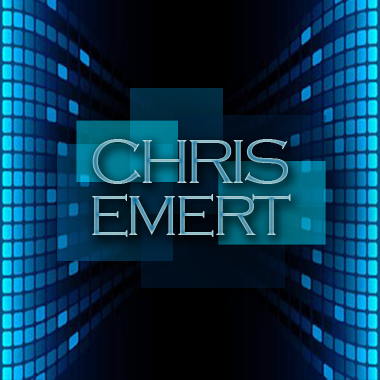 Chris Emert of Oklahoma has been a choir and orchestra arranger for 20+ years and has published over 75 songs and arrangements. In 1995, he received his BS in Music from the University of the State of New York and has extensive experience working with different sized groups and ensembles. In addition to his work in Christian music, Chris also writes Ambient and Electronic material and has written instrumental songs that are being used in various spots and commercials. He is also a writer and publisher with CCLI and BMI. Chris has been working hard to write music that will be relevant. Keep watching for new releases as he implements new virtual instruments in his latest songs and arrangements.